Our hunger for exploring space is exponentially driving the need for clever IC solutions. LOOKING FOR SMALLER, MORE RELIABLE AND MORE ENERGY-EFFICIENT IC DESIGNS? 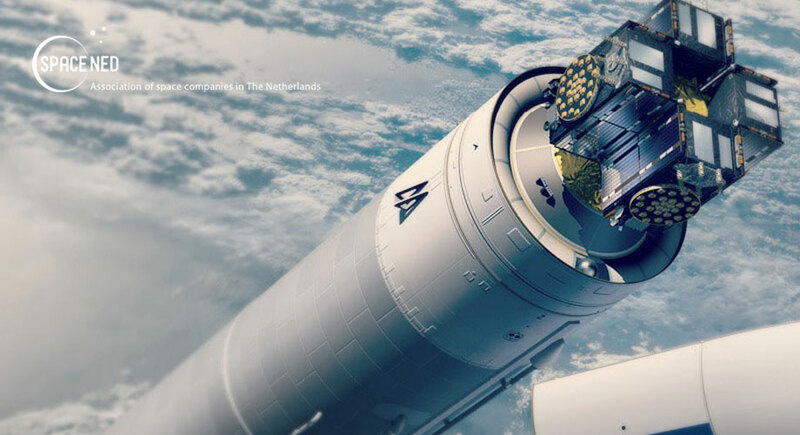 Space puts extraordinary and extreme operating requirements upon semiconductor circuits. Extreme temperature variations, mechanical stress, high G and radiation exposure create a very extra-ordinarily hostile environment. That, combined with the almost impossible in-service repairs on operating systems, implies that the key factor in selection of components for space applications are high reliability and space heritage. 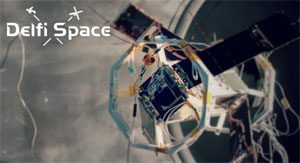 SystematIC is specialized in designing high reliability ASICs and analog electronics systems for space applications to exacting standards. These ASICs are dedicated for systems like satellite navigation and propulsion. Our customers require constant improvements in size, weight, power, performance, bandwidths, operational frequencies, payload flexibility and reliability. The demands placed on a rocket and its payload during launch are severe. Extreme vibrations, pyroshock, contamination from outgassing that degrades performance of the optical devices, electrostatic discharge. But that is not the only hurdle to overcome. Extreme temperature fluctuation for example, during lunar day and night, the temperature on the surface of the Moon can vary from around –200°C to +200°C. The accuracy and life expectancy of electronic devices are severely degraded by sustained high temperatures. The radiation effects on electronic devices are a primary concern for space level applications. Outside the protective cover of the Earth’s atmosphere, the solar system is filled with radiation. The natural space radiation environment can damage electronic devices and the effects range from a degradation in parametric performance to a complete functional failure. These effects can result in reduced mission lifetime and major satellite system failures. 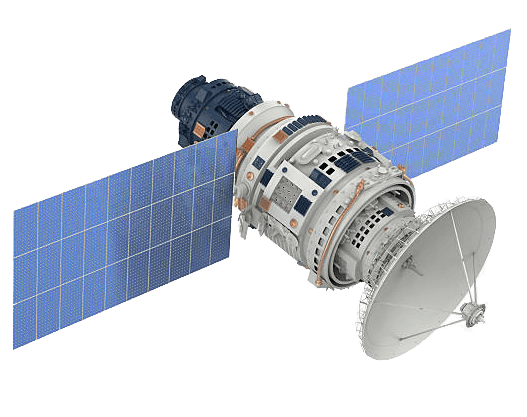 In terms of the big communication and scientific satellite payloads, instruments are becoming more complex. A similar trend is found in the very small satellites, where microelectronics offer similar technologies at orders lower cost. New missions with swarms of small satellites appear that operate as a system. SystematIC's micro electronic technologies are compatible with this trend. High reliability and devices with space heritage are key factors in the selection of components for space level applications. 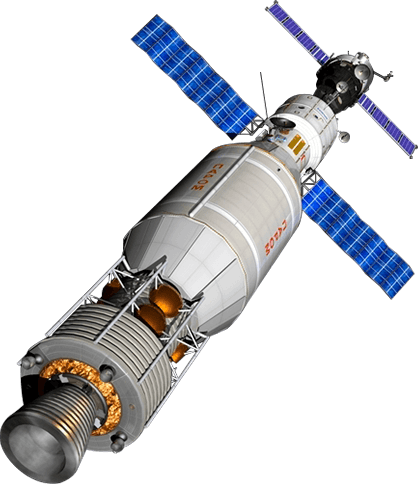 Spacecraft designers are being pressed to use commercial devices in order to meet high levels of performance in increasingly smaller, lower power, and lower cost spacecraft. Innovation is a catalyst for your growth and efficiency.  Accelerate your product releases and reduce your time-to-market by 40% by relying on our engineers to develop the most optimal solutions for your business. 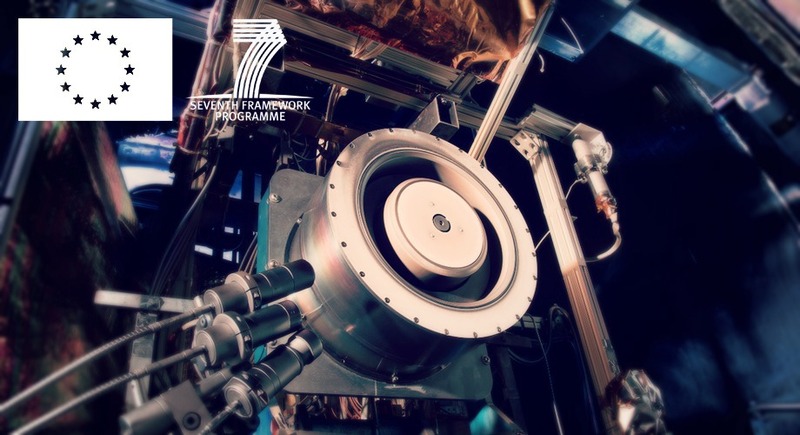 MicroThrust is a European consortium within the European Commission Framework Programme 7 (FP7) targeting advanced in-space propulsion technologies for solar system exploration. The consortium aims to develop a key component in facilitating exploration missions: a technology that can substantially reduce the cost of science Earth observation missions. 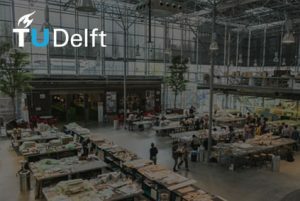 The Delfi program is a development line of nanosatellites at the Delft University of Technology, to provide hands-on education and training of students as well as technology demonstration for Dutch space industry and research and development on the nano-satellite spacecraft bus. "WE GO WHERE NOBODY HAS GONE BEFORE"
At SystematIC we are fascinated about IC design. We are persons that want to know how things work and when we actually do we love the challenge of building new things with it. And this is not based on just a lucky guess but we work in a structured way to get optimal results. You can proof that what you do is good or even ultimate (within the limitations of physics and mathematics). It's all about capturing what you need and use the tools that are available to actually make it. 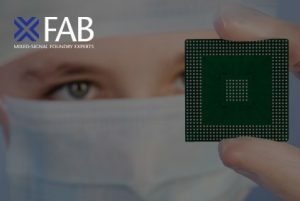 Understanding the possibilities and challenges of integrated circuit design as well as the customer requirements are key to a successful project. That is why we are fast. In an early stage we try to capture the key questions and solve these on high level. Our product portfolio includes ICs for power management and interface applications. Our products are subject to comprehensive testing and qualifications to meet the quality expectations of space customers. 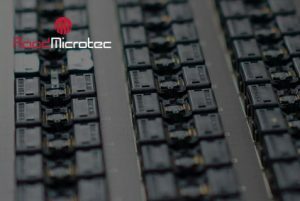 We have the focus and speed of a small IC development company along with the scalability and expertise of the big ones. You deserve an engineering team that will breathe your vision, love your product and be able to focus solely on reaching goals to succeed. That's why we prefer long-standing relationships, where we can fully add value to your business. 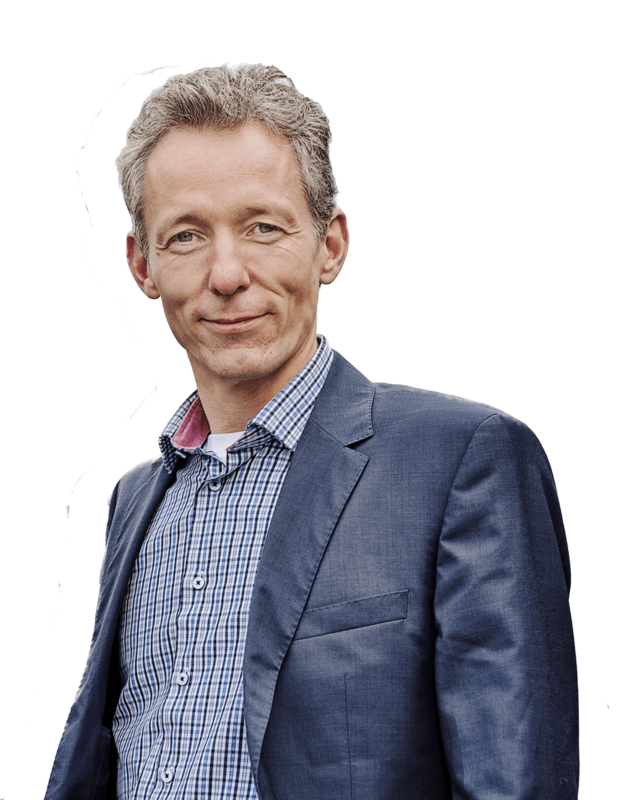 We work in small, empowered teams who are full-time focused on delivering valuable IC solutions for you. Innovation is the core of our philosophy. It powers everything we do and helps us come up with bold ideas and solutions to the most intricate challenges. The efficiency and business value of custom IC's are achieved by doing the right work at the right time. And that is not by a lucky guess; with calculations we prove that your solution is the best.